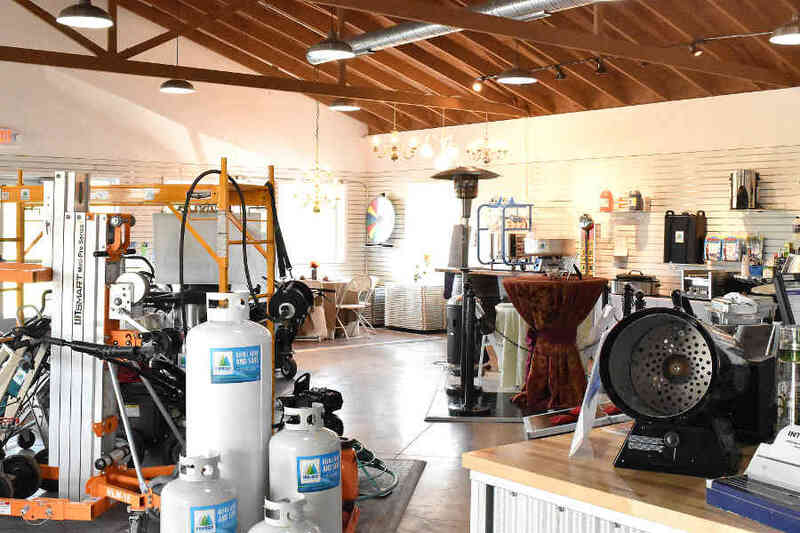 At Pinnacle Rental Centers, we specialize in quick, efficient propane sales and refills in the Finger Lakes Region and surrounding communities. From portable grill tanks to larger tanks for RVs, we can get you filled and on your way. 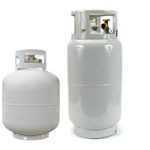 Please click here to view our latest propane refill pricing for both Bath and Corning locations. For all your propane refill needs in Western New York and the Finger Lakes Region, look no further than Pinnacle Rental Centers - call us today!